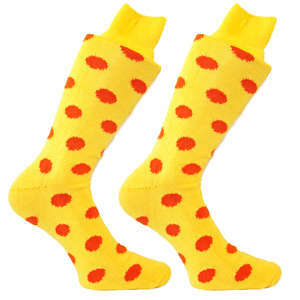 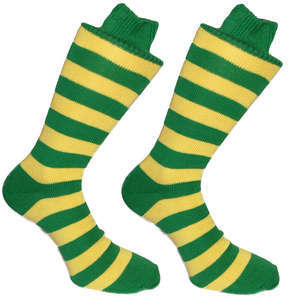 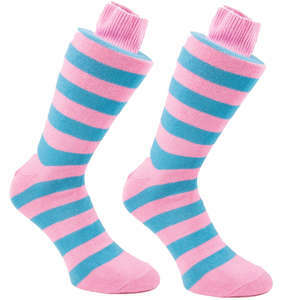 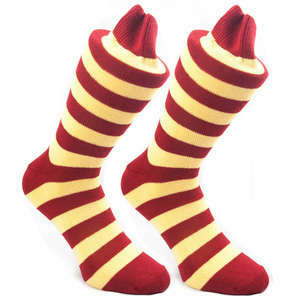 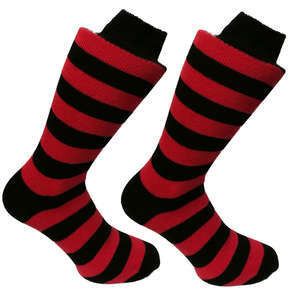 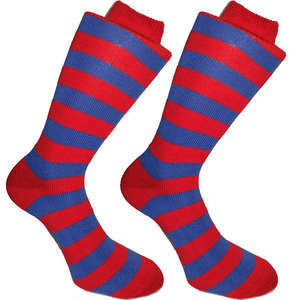 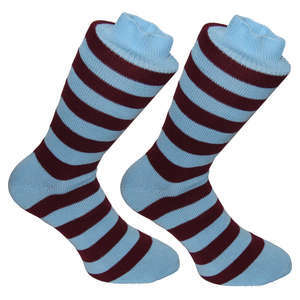 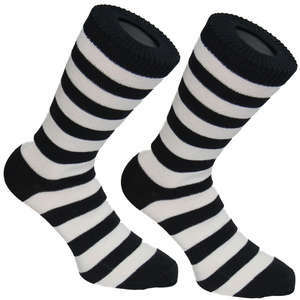 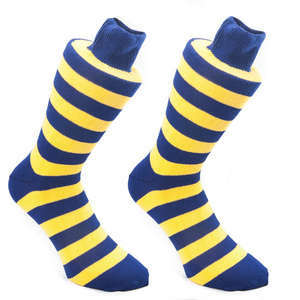 Brightly coloured socks are sure to make you stand out. 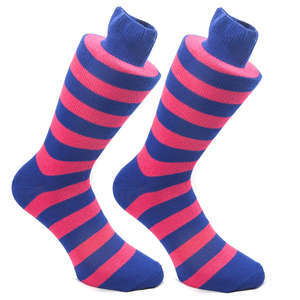 Available in a variety different styles and colours. 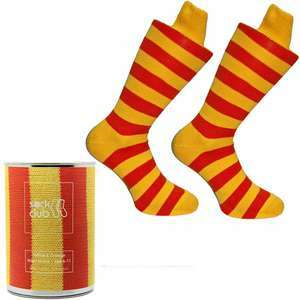 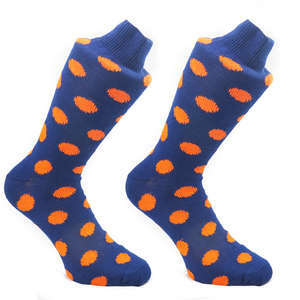 Enjoy unique socks like these by subscription at SOCK CLUB®, with exclusive designs.